Hey guys!!! It’s officially Halloween week! I’m going as Glinda the Good Witch with my friends who are going as the rest of the Wizard of Oz characters! I hope to do a post of my costume (which is not completely ready!) 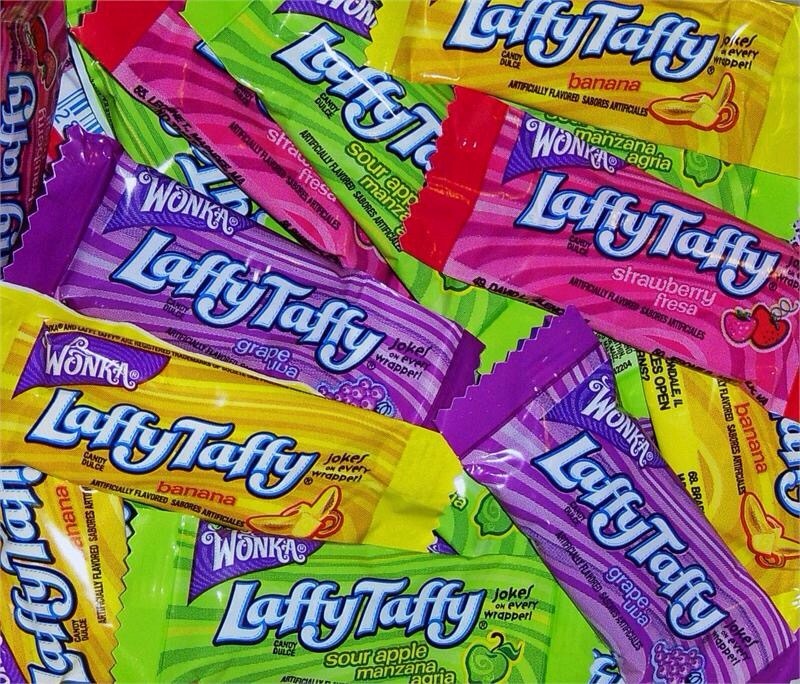 But for today I decided to do a ranking of my favorite Halloween candy… Because who doesn’t love candy?! 10. 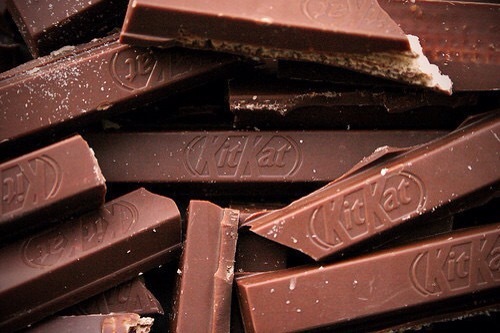 Kit Kats: I LOVE Kit Kats.. They are the perfect combination of smooth chocolate and crunchy-crispy inside! 7. 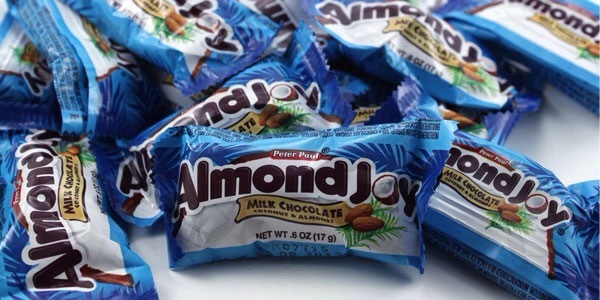 Almond Joy: Not many people like Almond Joy (including my brother) but I love it! I am a huge fan of coconut and almonds, and them plus chocolate is just perfect! 6. 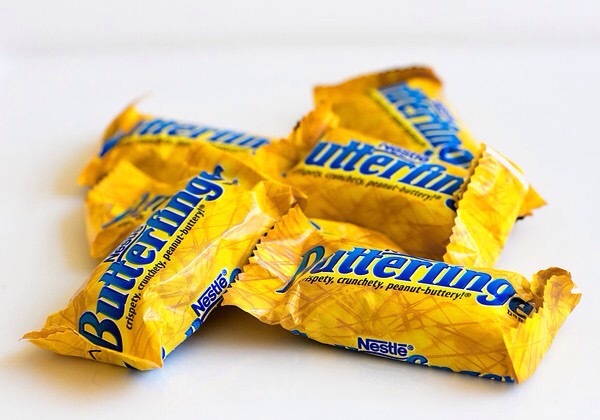 Butterfinger: I feel like Butterfingers are always forgotten. I don’t know why, though! They are so so perfect! 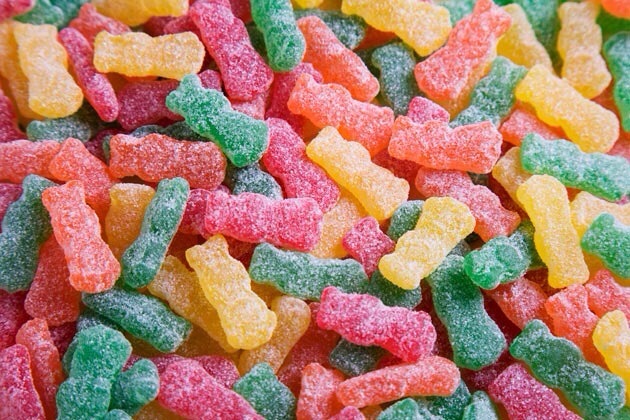 Just the best texture and flavors together it makes my mouth water thinking about them. 5. 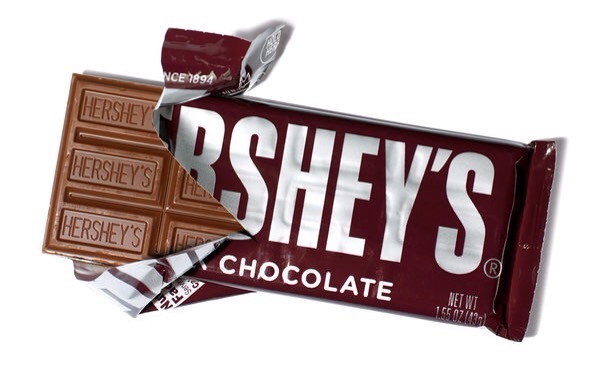 Hershey’s: Hershey bars… Ahh. Sooooo delish! 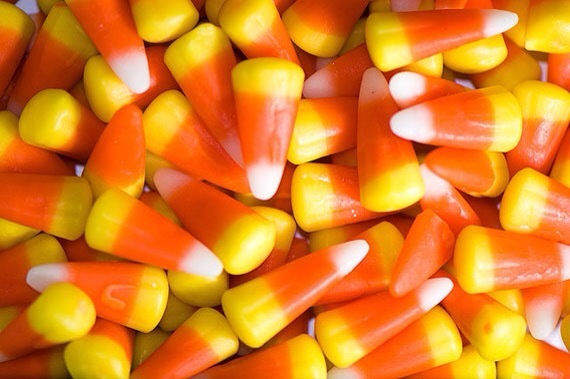 I could eat tons and tons of these on Halloween (and everyday, too!) Ok, am I the only one who loved those “Air Delight” ones…? Where did they go? Oh – and the almond ones are yummy too! 1. 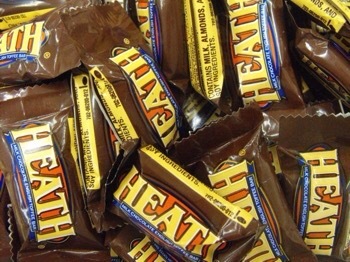 Reese’s: Literally. Anything. Reese. Is. Amazing. 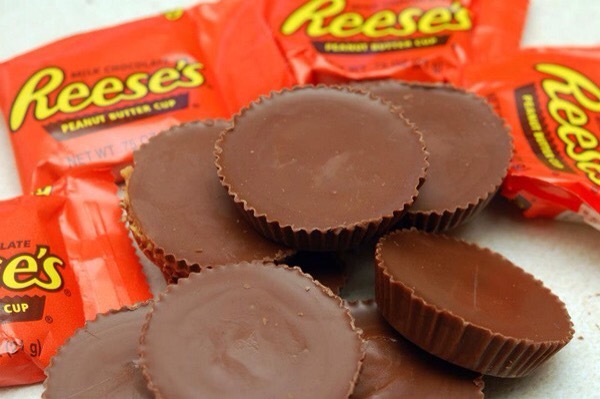 I could eat peanut butter cups all day. 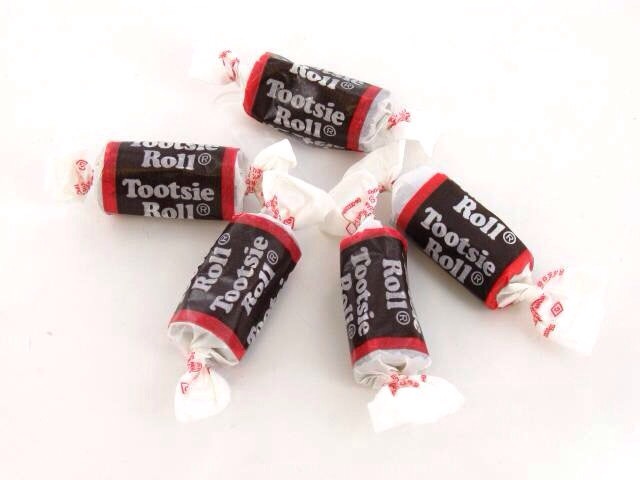 Can you believe I used to hate these?! I can’t! They’re definitely my #1 pick. That’s all for today’s post! What are your faves? Hopefully, I’ll see you tomorrow or Friday and I’ll show you my costume!! Have a great rest of the Halloween week!